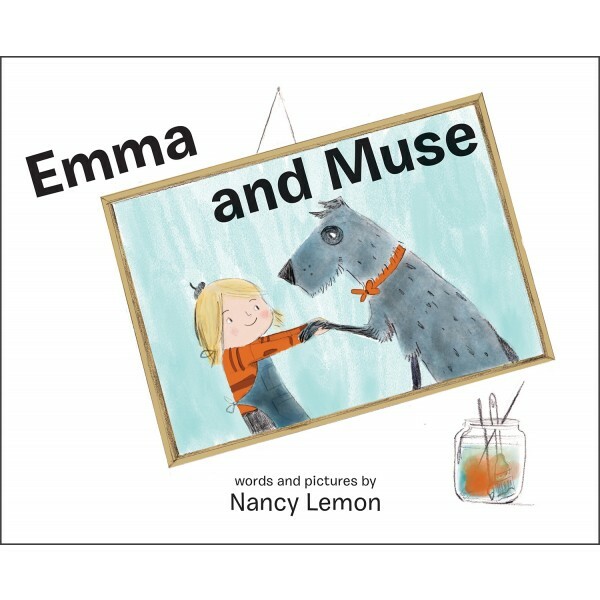 Emma loves art, and everything she crafts is inspired by her scruffy dog, Muse. But creativity soon goes awry when Muse alters Emma's latest masterpiece; Emma is furious and Muse flees the scene. 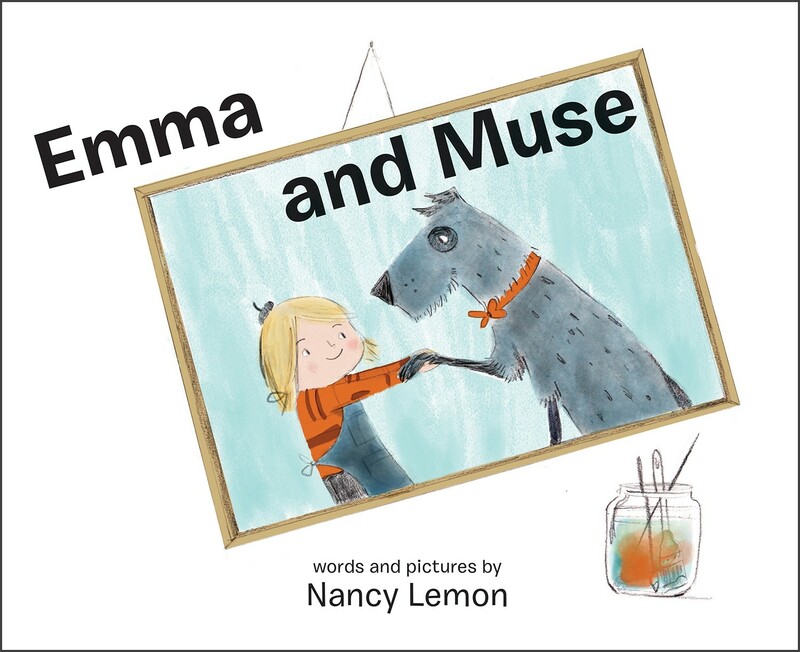 With no Muse in sight, Emma loses her creative spark and best friend. What will it take to win back her beloved Muse?